America’s trusted voice on money and business, Dave Ramsey is a personal money-management expert and extremely popular national radio personality. 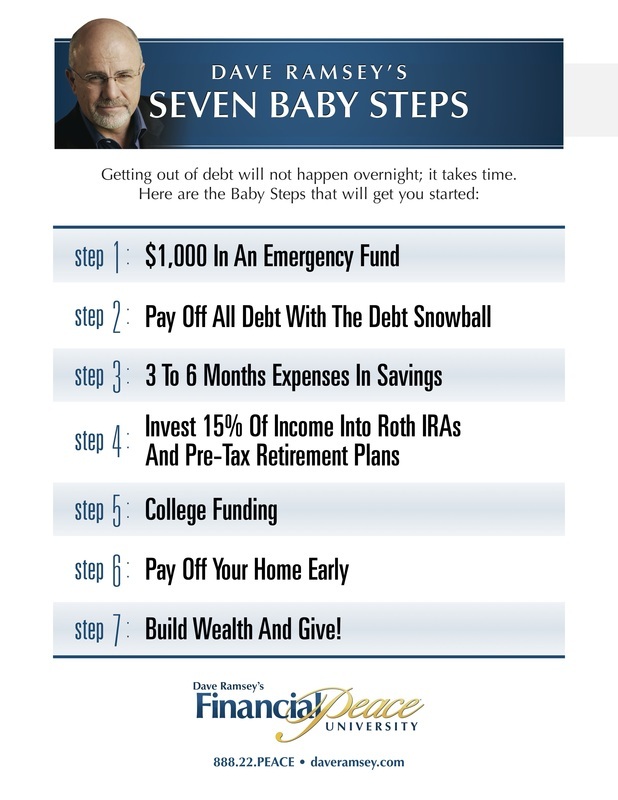 His seven best-selling books –Financial Peace, More Than Enough, The Total Money Makeover, EntreLeadership, The Complete Guide to Money, Legacy Journey and Smart Money Smart Kids – have sold more than 10 million copies combined. By age 26 he had established a four-million-dollar real estate portfolio, only to lose it by age 30. Using the wisdom he gained, Ramsey rebuilt his financial life and now teaches others how to be responsible with their money, so they can acquire enough wealth to take care of loved ones, retire with dignity, and give generously to others.